The official Sennheiser store opened in Marina Square yesterday, 2nd August 2016. 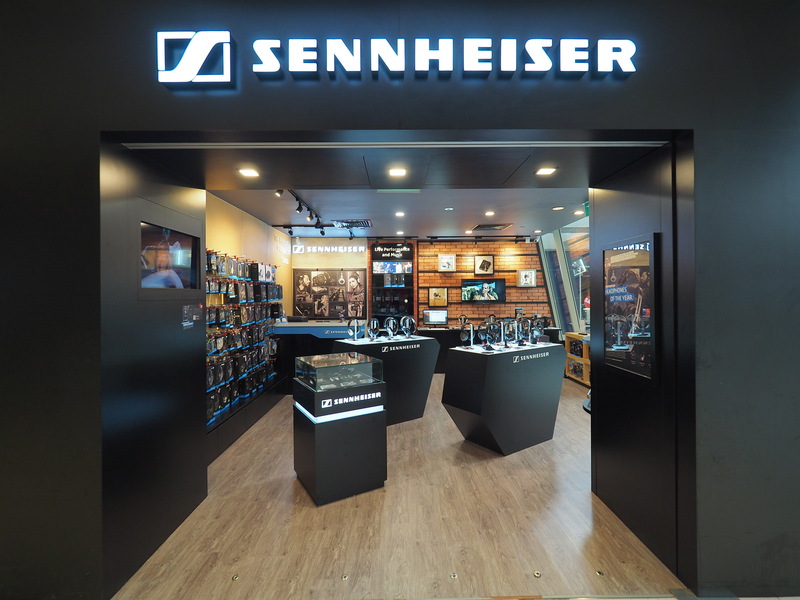 This store is the first fully-owned Sennheiser brand store in Singapore. Previously, the store was operated by a Sennheiser distributor/agent. 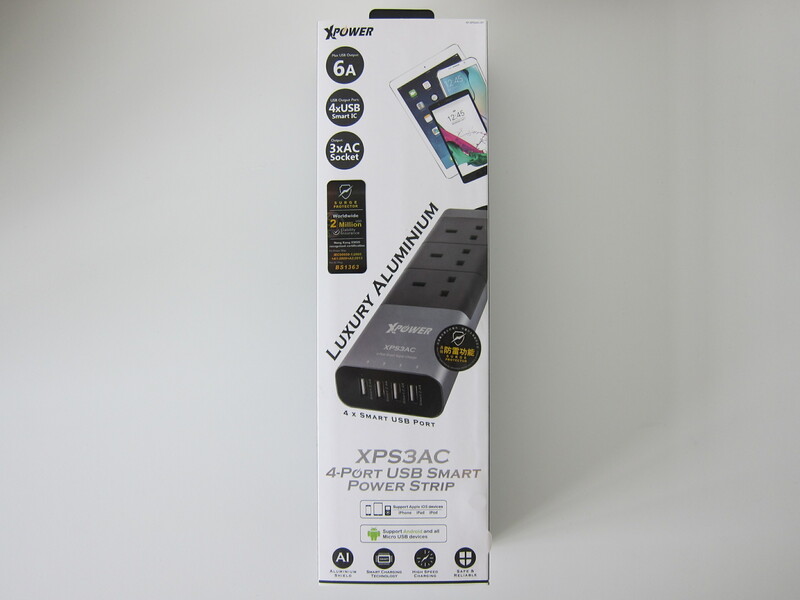 I have not heard of the brand XPower before till Kakki, sole distributor of XPower, wrote to me to see if I was interested in featuring their products. 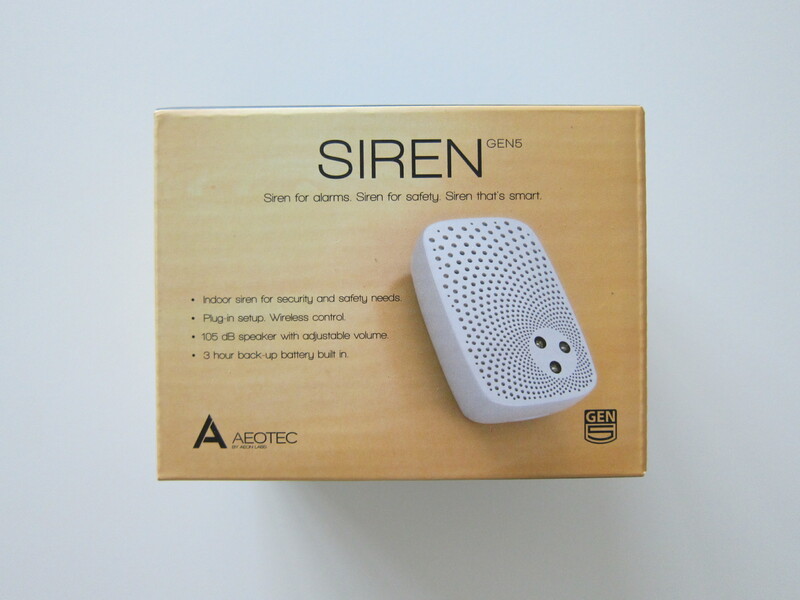 I took a look at their products on Lazada and found that they sell cables, power banks, USB chargers, etc. 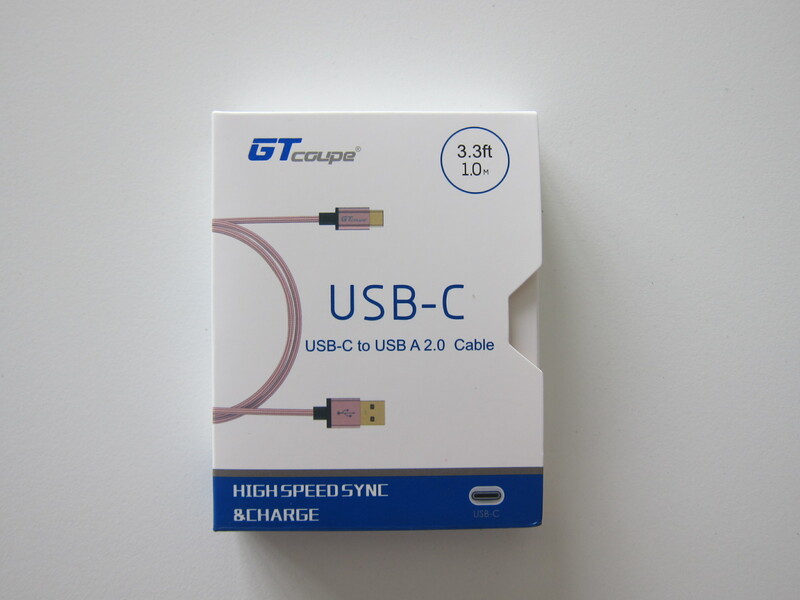 OKPOW USB Type C Cable is a USB-C to USB-A cable that is retailing for US$12.99 (S$18) on Amazon. It doesn’t ship to Singapore directly, so you have to go through a freight forwarder like HopShopGo. 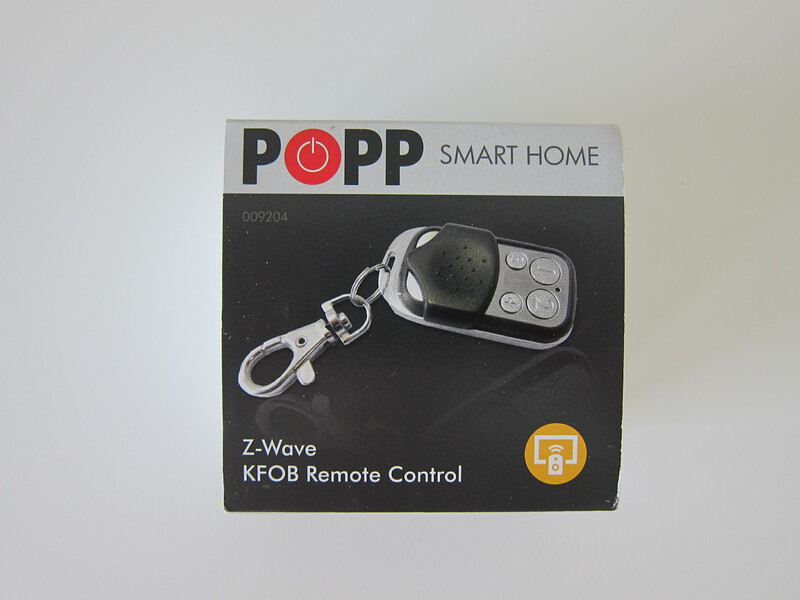 The Popp Z-Wave KFOB Remote Control which is retailing for £32.50 (S$58) on Vesternet was wrongly shipped to me. 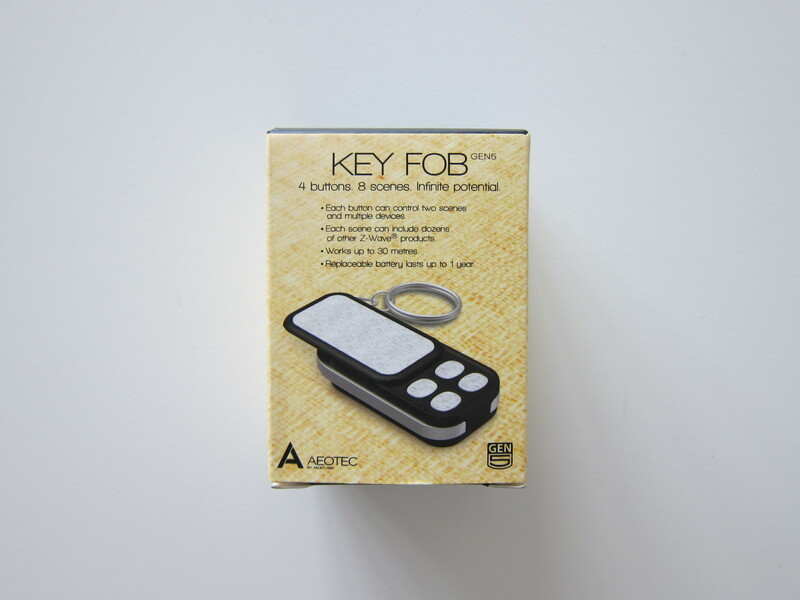 They were supposed to ship to me the Aeon Labs Aeotec Z-Wave Key Fob Remote and not this. 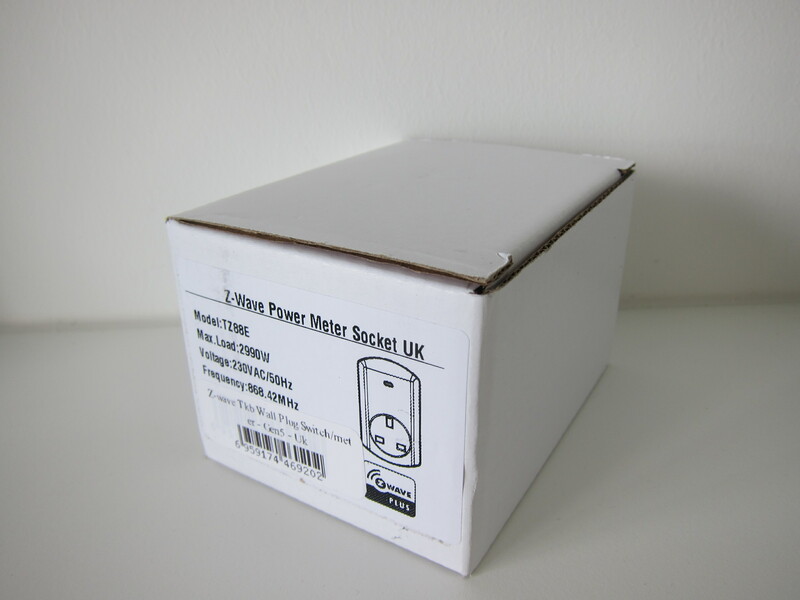 Bought the TKB Z-Wave Wall Plug Switch/Meter from Vesternet for £26.24 (S$47). 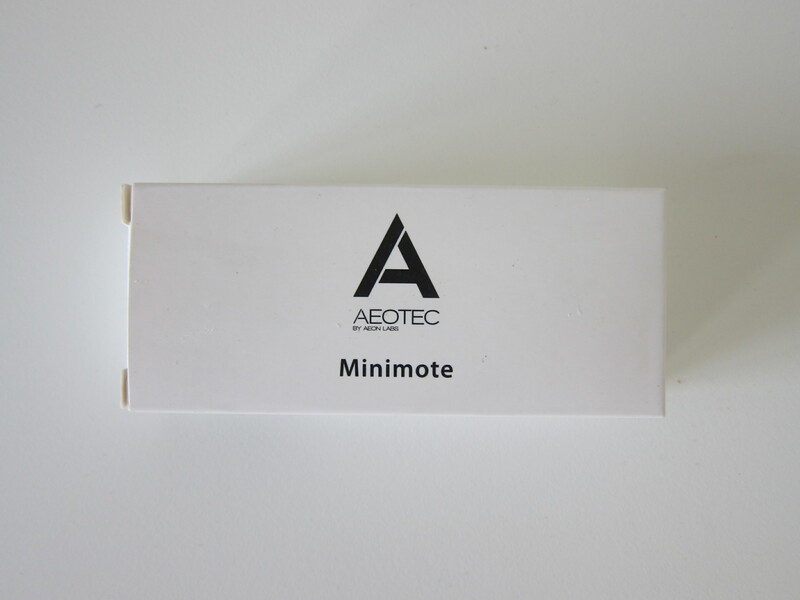 The listed price is £29.17 (S$52) but they do offer bulk discount if you buy either 4 or 8 units. In my case, I bought 5 of it and hence the price of £26.24 (S$47) each. 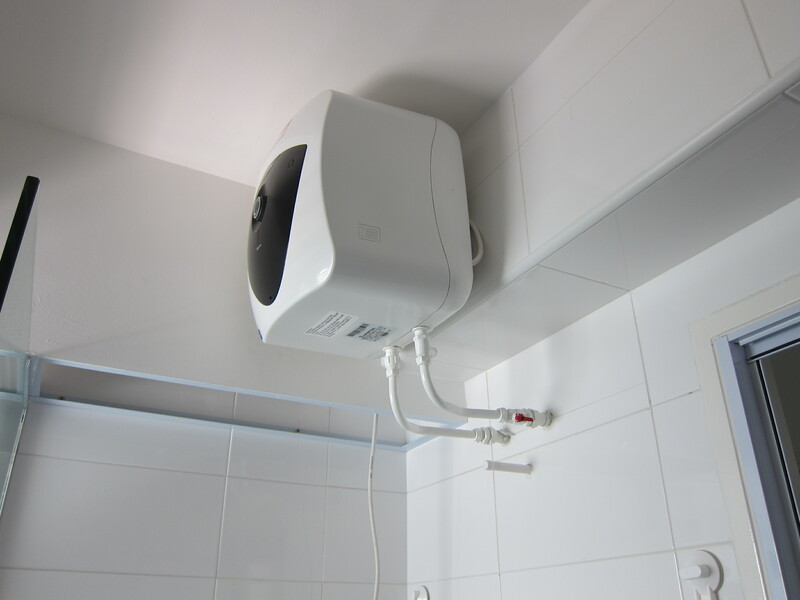 I am using the Ariston Andris Lux 15L storage water heater which I bought from Sim Siang Choon (IMM) for S$280. Li Xiang and I are typical working adults. We leave the house at 9am, and return only after 9pm. 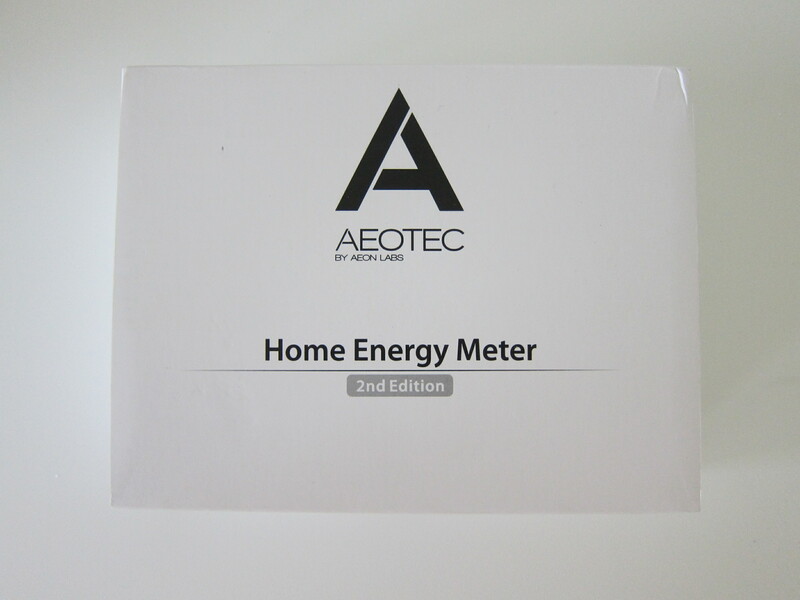 Sometimes we will forget to switch off the storage water heater and there goes a few dollars to the electricity bill. This page is generated on 20th April 2019, 15:02:07 (UTC) in 0.262s with 9 queries using 4.0 MiB of memory.